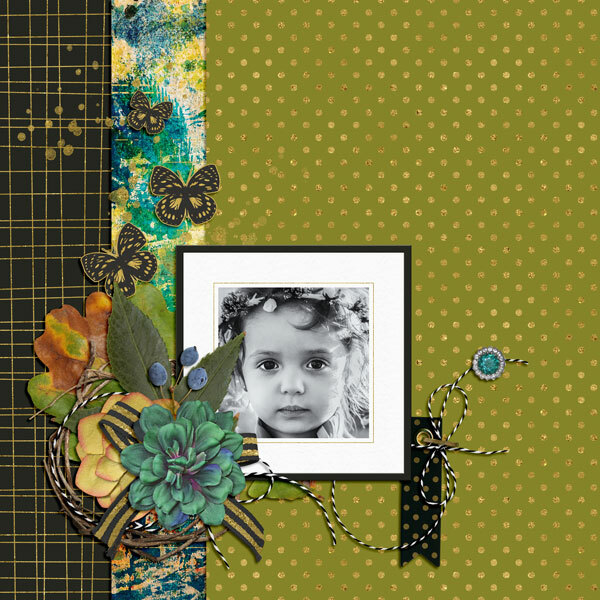 Patina Collection Super Mini digital scrapbooking kit by Emily Abramson for ScrapGirls.com. 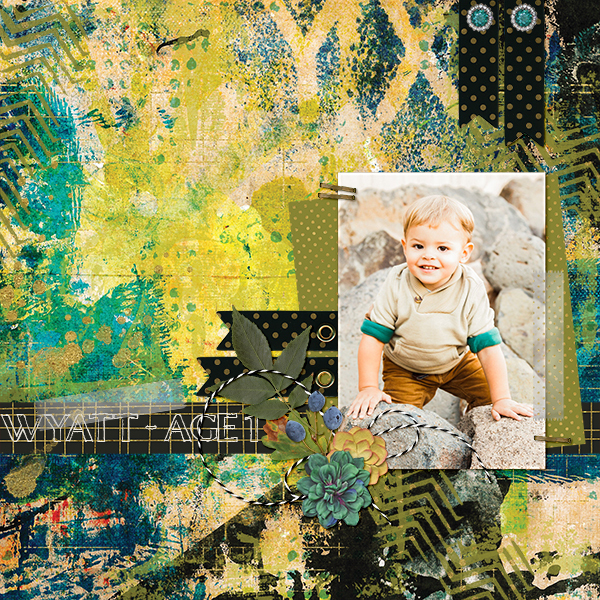 A digital scrapbooking kit inspired by patina and gold accents. 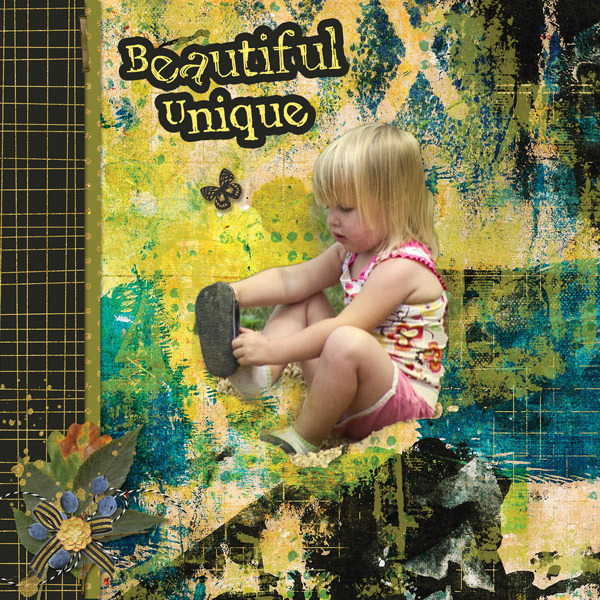 With glittered elements and graphics, this kit can be used for your everyday layouts as well as seasonal and themed projects. 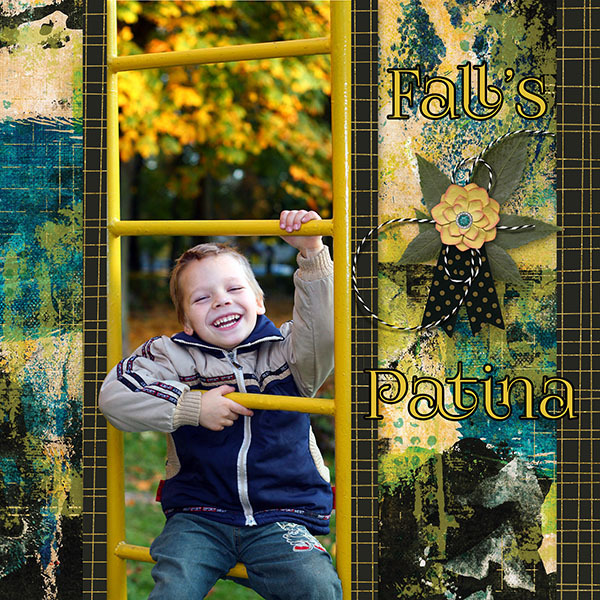 You will find a set of papers and embellishments well suited for Fall themed layouts but also perfect for documenting everyday life and events. 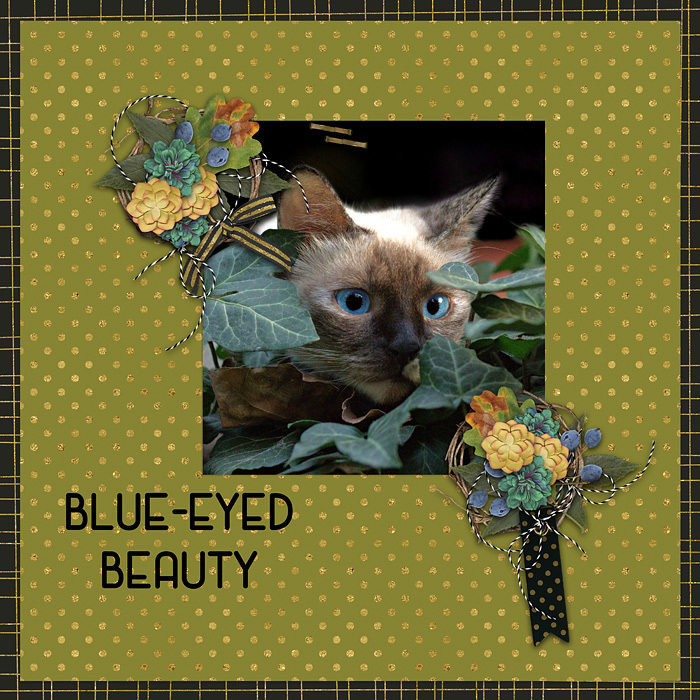 So versatile, you will find yourself turning to this kit for all of your memories. • (3) Background papers at 300 dpi, jpg format.